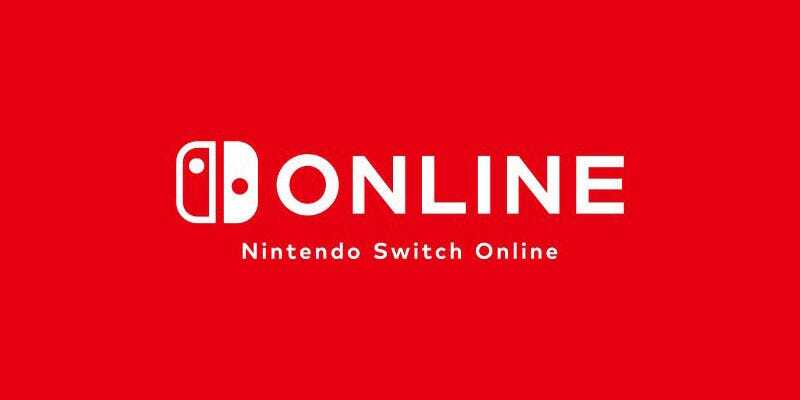 Nintendo Switch Online, the console’s long-delayed premium monthly subscription service, will finally launch in September 2018, the company just announced. The service, originally supposed to launch last year, will cost $20 a year, which will allow users to play Switch games online (they are only free until the service launches). Subscribers will also get access to classic Nintendo games like Super Mario Bros. 3, Balloon Fight and Dr. Mario. There will also be short-term subscription offers, like one month for $4 or three months for $8.